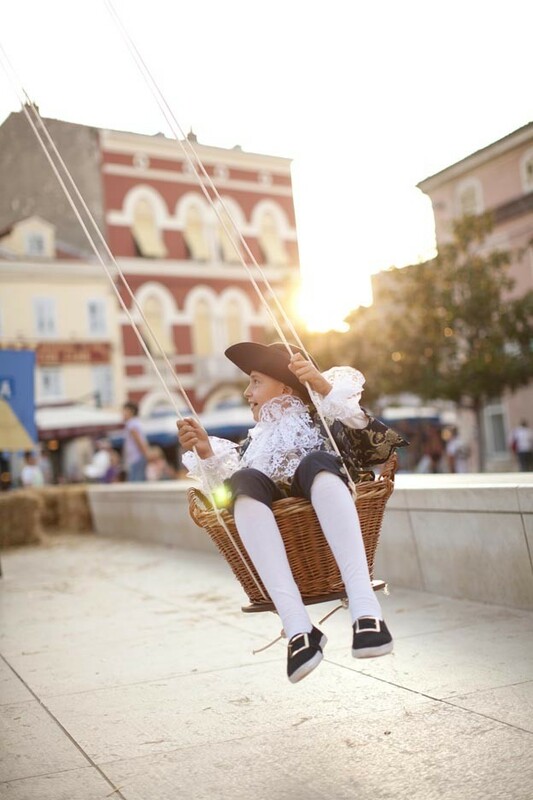 Take off in a time machine to the past on Poreč’s waterfront promenade, squares and streets to a time when nobles, knights, jugglers, hawkers and drummers, flag bearers and street performers ruled. 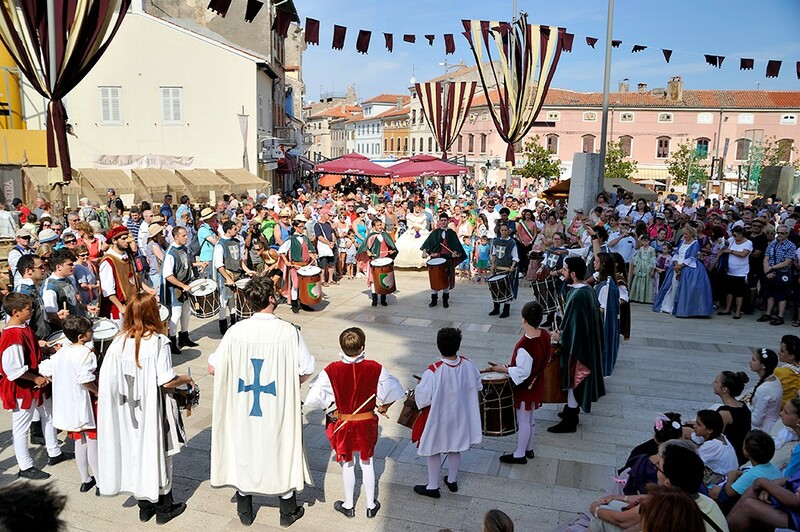 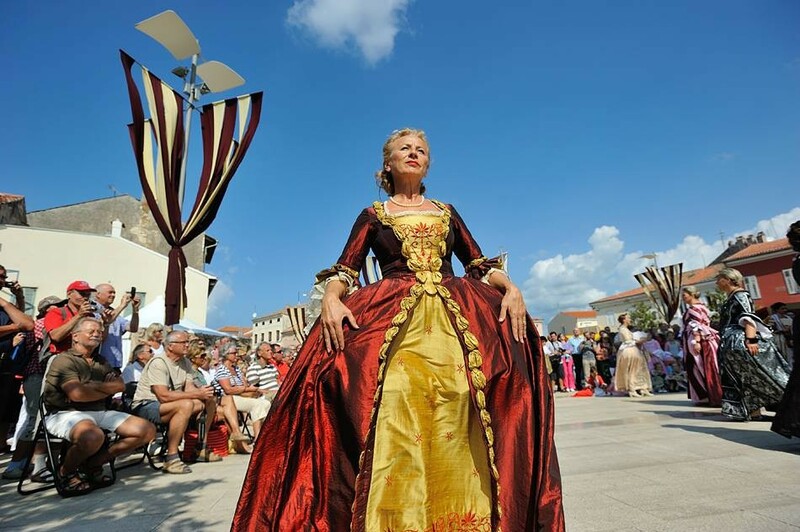 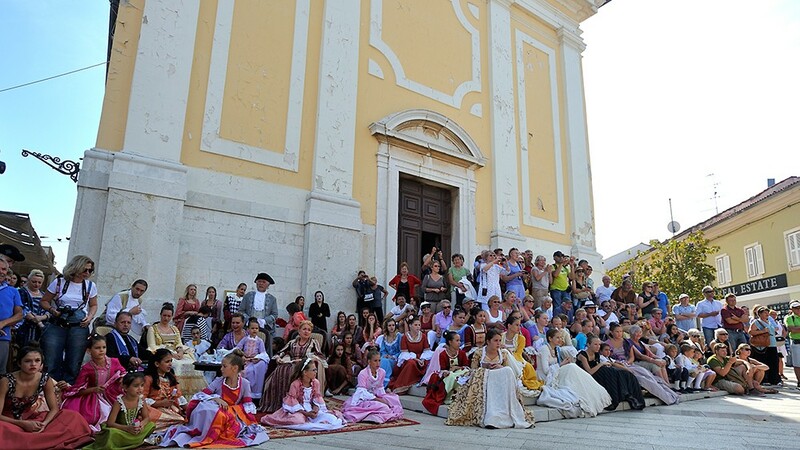 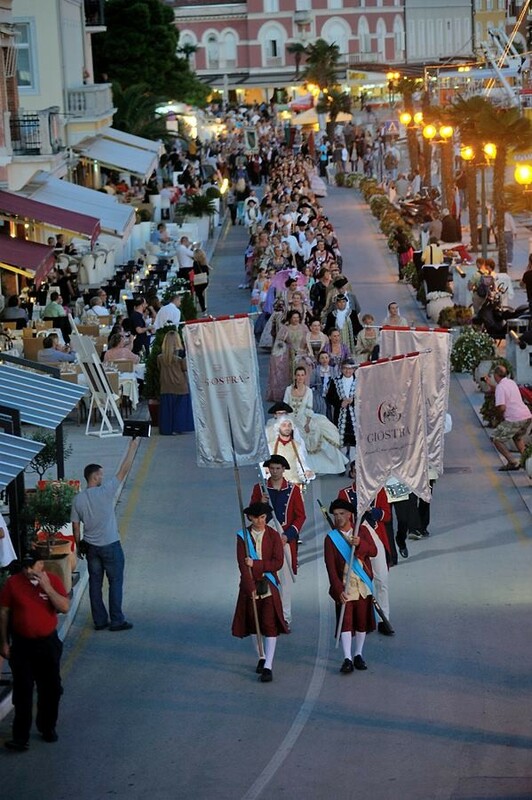 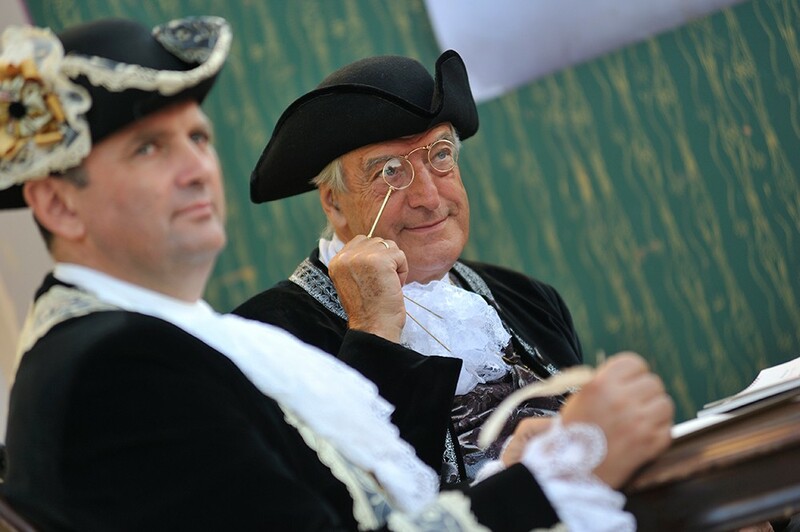 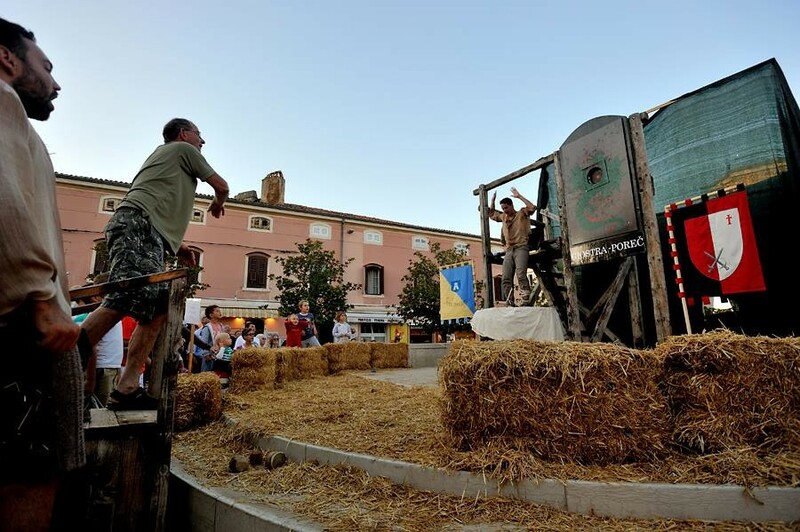 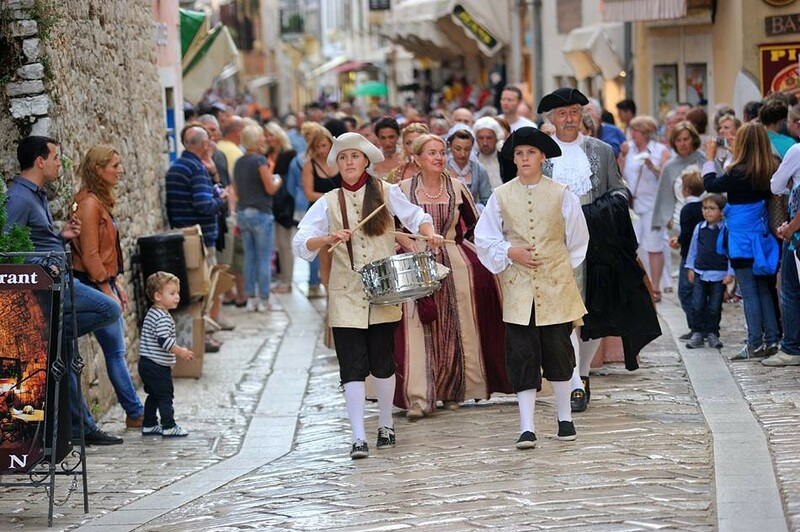 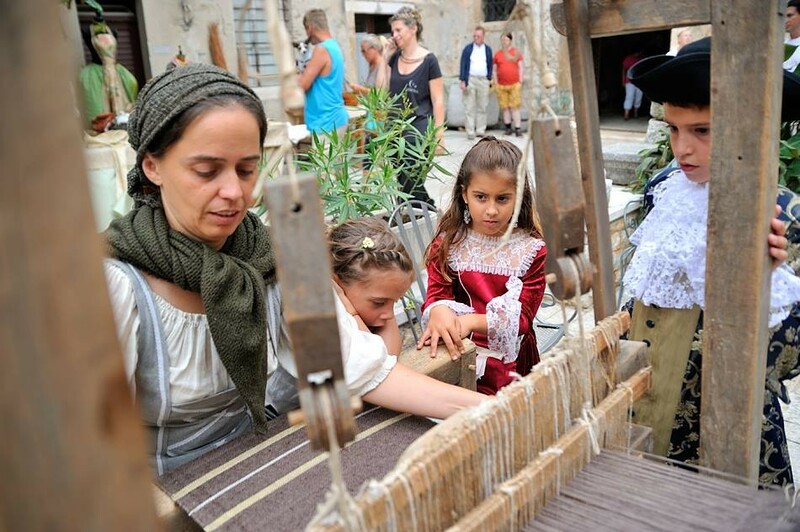 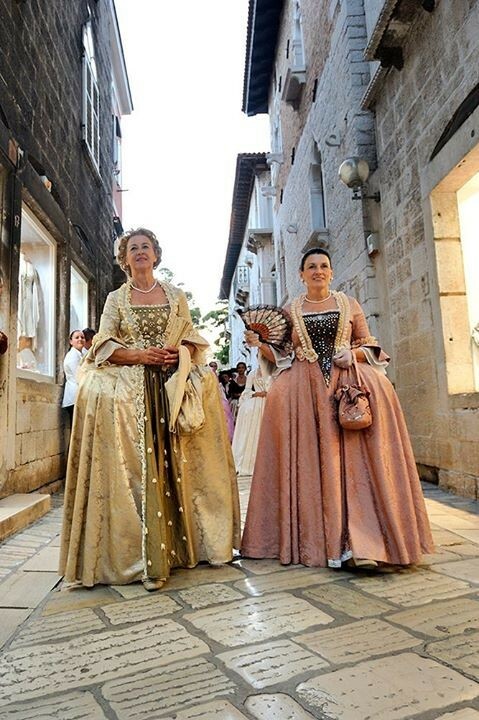 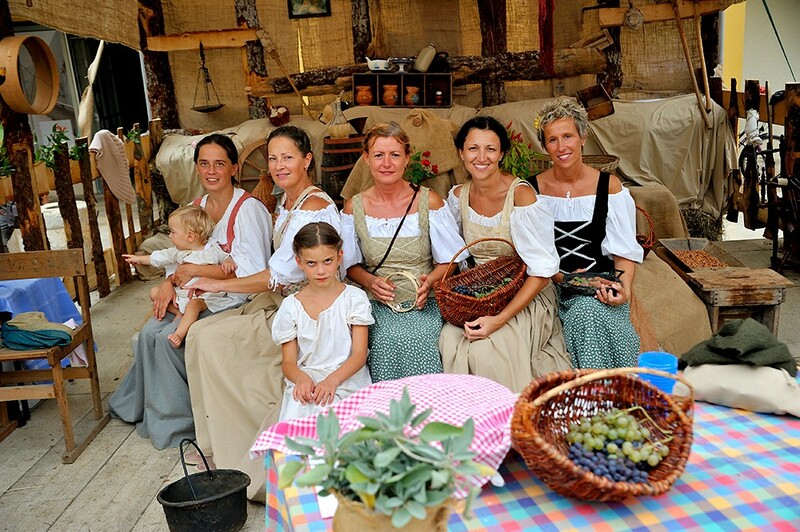 A three hundred year old tradition has been brought to life with Giostra, Poreč’s historical festival, a festival of events and knightly games dating from the 18th century. 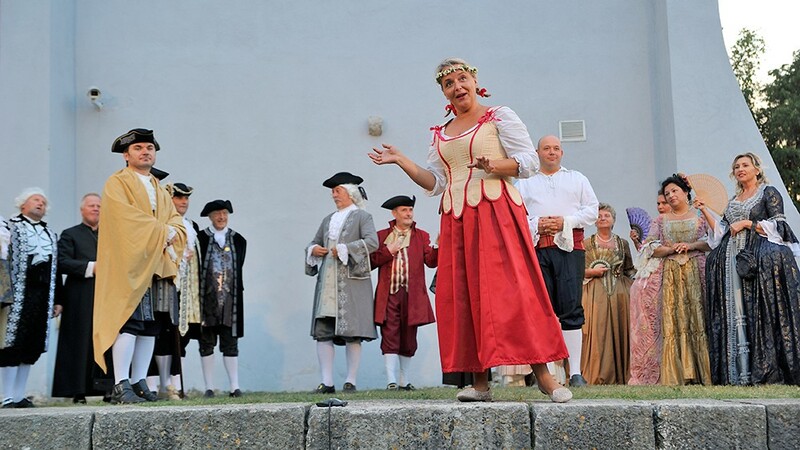 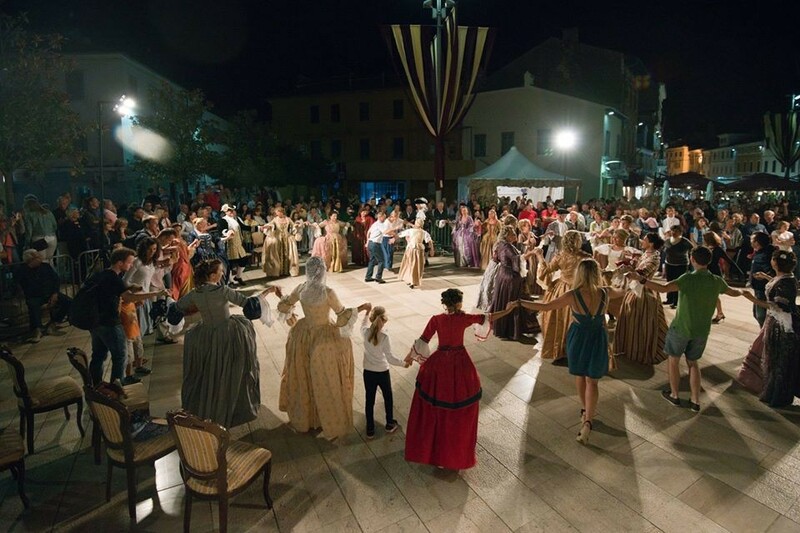 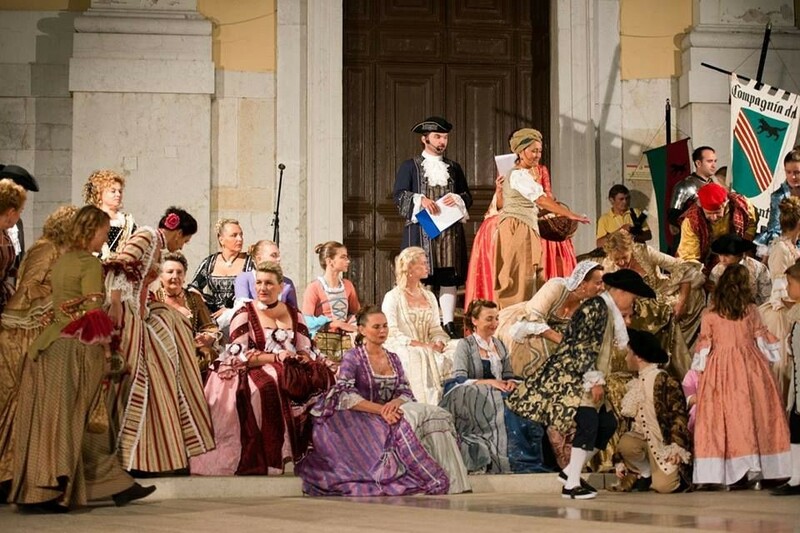 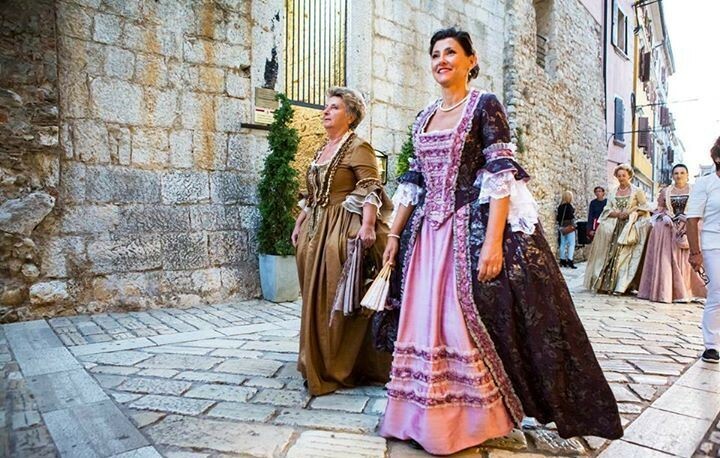 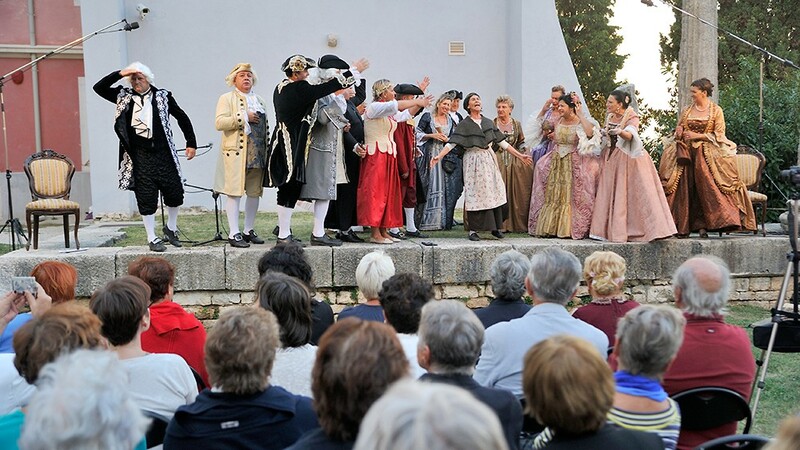 With concerts, plays and dances at authentic city locations this festival will faithfully demonstrate the life of Poreč and its surrounding area during times gone by. 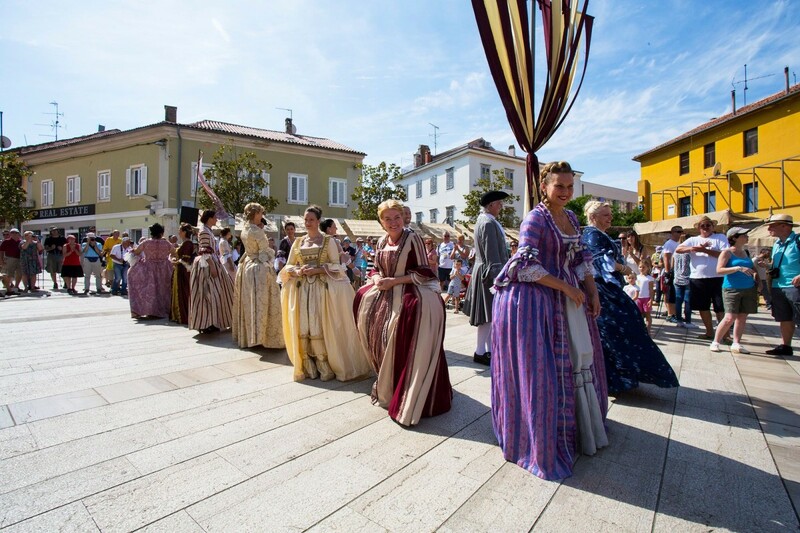 According to historical records, kept thanks to the knightly competitor and općinar (mayor) Bartolomeo Riga, a lavish race track was built in Poreč in 1745. 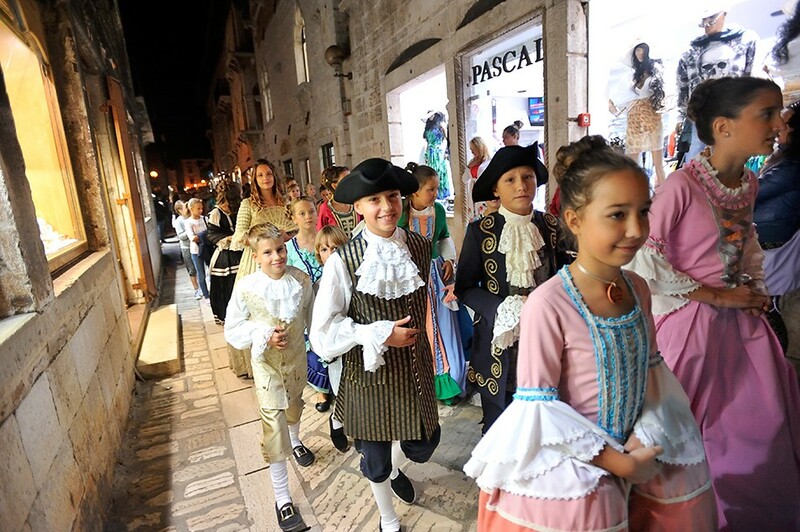 Poreč’s city walls and windows with a view of the race track were decorated with rare decorations available at the time while the harbour was enveloped by lavish galleons. 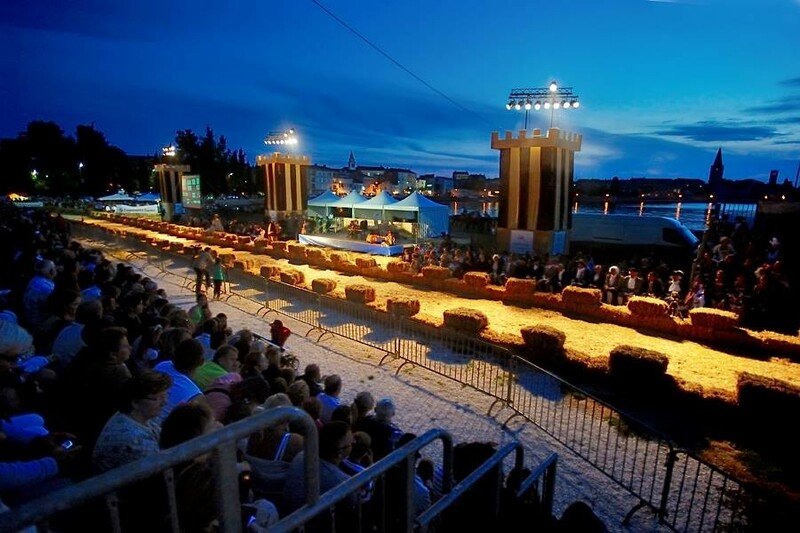 Competitions between eight horsemen, of which each had its own leader and understudy on a horse, took place under the watchful eye of the main master. 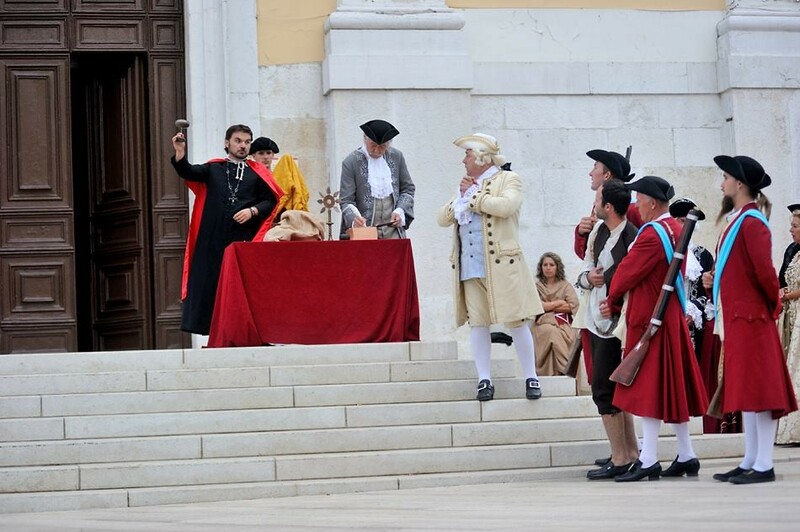 The best horseman was awarded the usual gift for the winner of Giostra, a top-quality pistol. 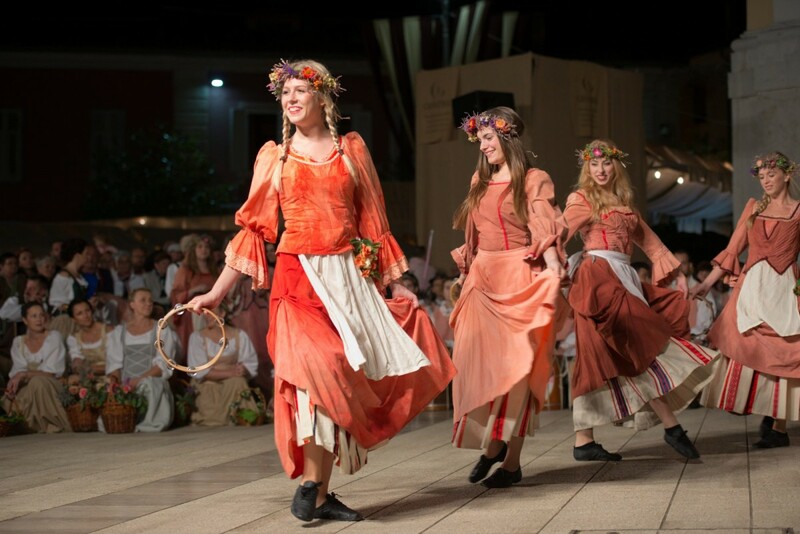 According to valuable records kept by mayor Riga, after the winner was proclaimed the noble women encouraged another race at Saracena, while the noble lords would bet golden sequins on the winner. 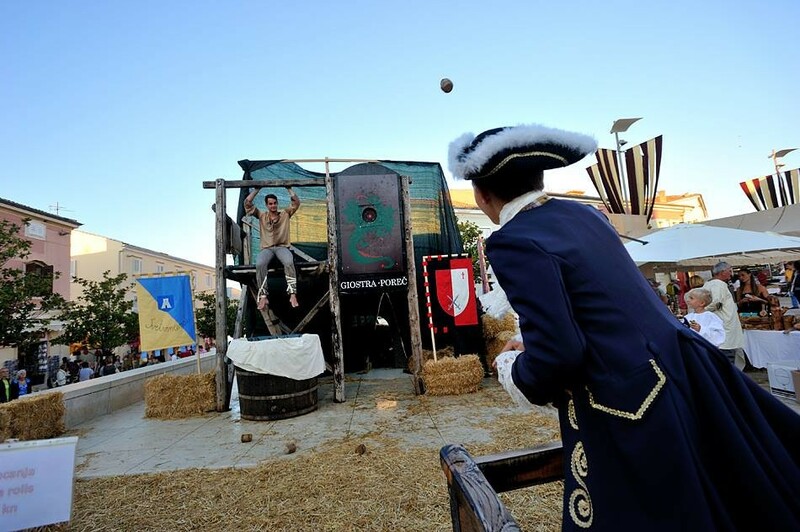 The winner of this last race would win the golden Masgalano plate. 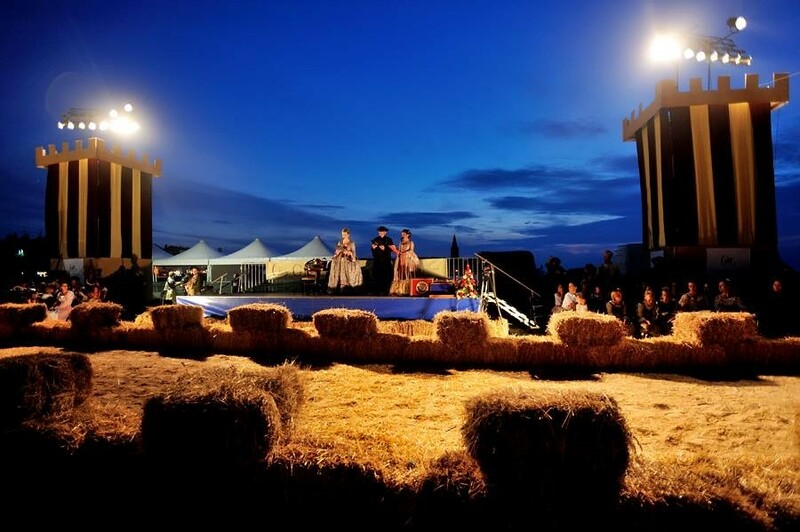 Relax and join the magic of the festival which, along with knightly competitions, reveals a gastronomic tale. 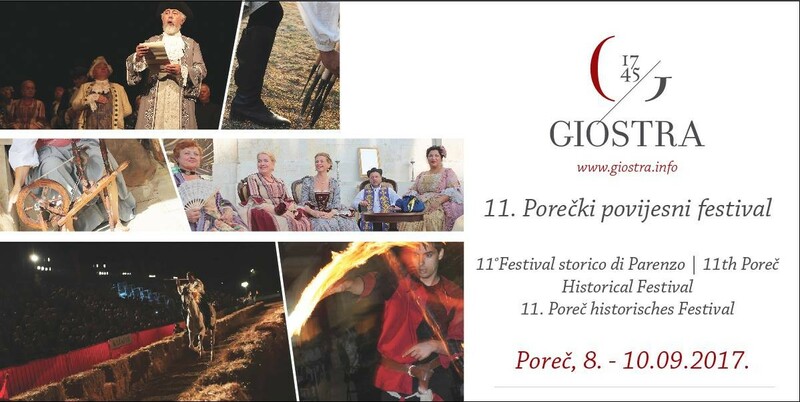 Thanks to Poreč’s restaurateurs this modern version includes a rich Giostra menu which you can find at certified restaurants for the duration of the festival. 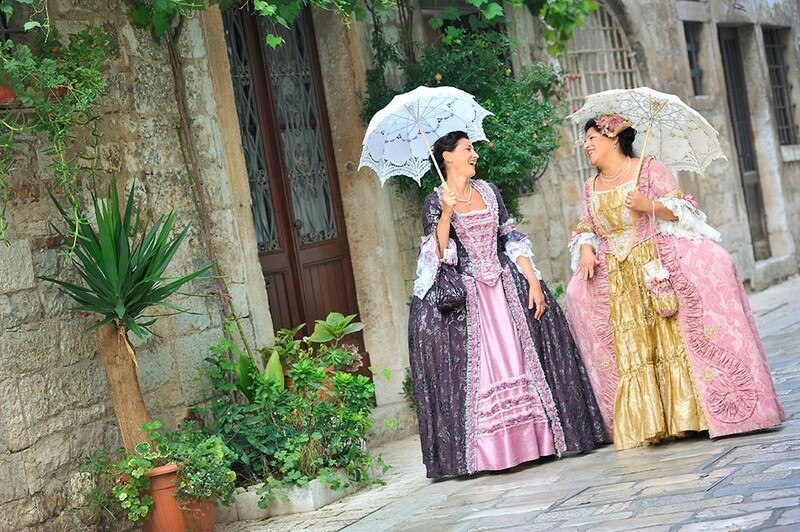 Giostra leads you through all your senses to a world of lavish crinolines, the mysterious gazes of noble ladies, loyal knights in stiff armour, brave horsemen and tables overflowing with rich, carefully chosen delicacies, wines and deserts.